Police Belt model in CORDURA® nylon. Clip fastener 2 Points in very resistant plastic. Adjustable waist with two Belt Keepers. 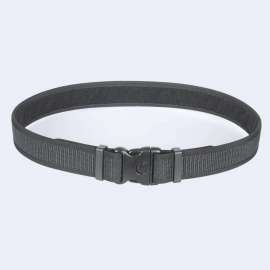 This Belt ESP is made in nylon CORDURA®, high quality material, flexible, highly resistant and very light. Easy to wear, it features a 2-point buckle for quick opening. Two Belt Keepers allows adjusting the length of the belt, which allows precise adjustment at the waist. Its width corresponds to the official standard 500mm (NATO), allowing the combination of a lot of official accessories. 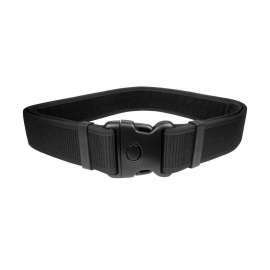 This Belt model can be used by security professionals but also by individuals for any type of outdoor activity or sport.